Waterview lot (approximately 1.16 acres) located in desirable Portland. Property overlooks Nueces Bay and boasts gorgeous view of Corpus Christi skyline, sunsets over the water and fantastic birdwatching! Nine lots but seller will consider dividing and selling fewer lots. 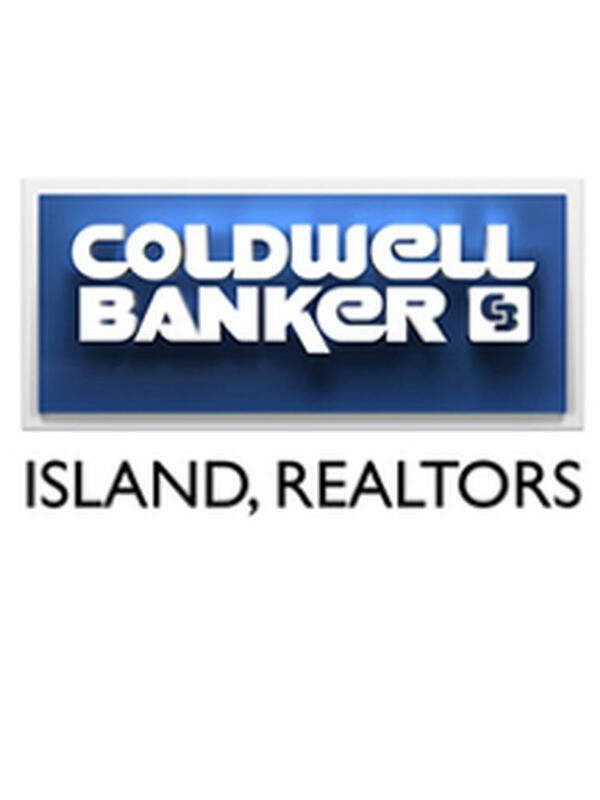 Build your dream home just 7 minutes or so from downtown Corpus Christi. Also great location for multi family. Lot is off hwy 181. Take first exit (Moore) as you enter Portland from Corpus. Take left at the light, cross freeway and turn left again. Turn right on Bayview Blvd. Property is on your left. Lots 6-14. Survey available. See aerial views. Rare opportunity!